Over recent years of polyurethane materials’ implementing has consistently been picked up steam in different industries all over the world. From tiny medical devices to the roof insulation of the highest skyscrapers, polyurethane-based product applications are wide and varied. This diversity gives the industry considerable resilience so that, even after the economic circumstances of the past few years, growth is already resuming. 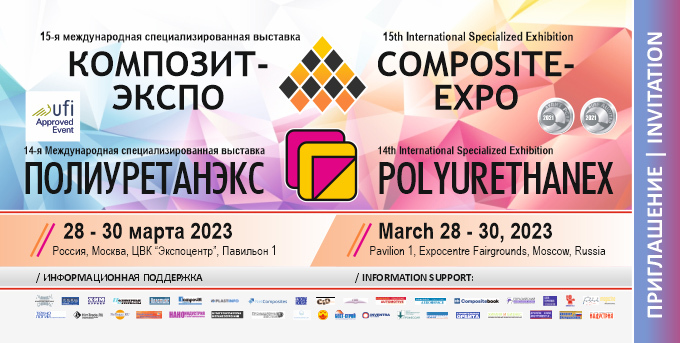 Wide introduction and application of innovative technologies of polyurethanes manufacturing and introduction. Polyurethanex is dedicated to the following markets: Construction, Machine- Building, Motor-Car Construction, Railway Transport (including Car Manufacture), Aircraft Transport, Pipe-Line Transport, Electrical Engineering, Consumer Goods Manufacturing, Footwear Industry, Medicine, Furniture, Chemical Industry, Mining Industry, Metallurgy, etc.